When a single-phase signal being measured fluctuates around power factor of 1. Slight fluctuations in the measured values of voltage, current, and power can cause a large instabilities in the calculation of Var (around power factor 1) and ΣVar. 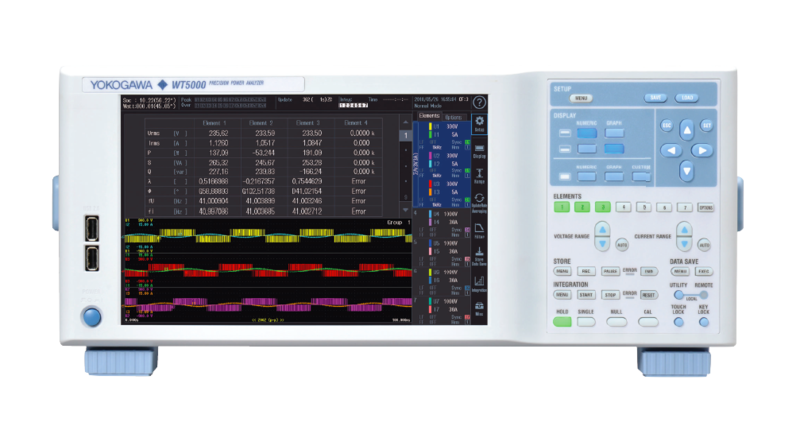 In this case, to stabilize the measured values of voltage, current, and power, check the sync source setting and zero cross filter setting. When a three-phase signal being measured fluctuates around a phase angle of 30 degrees. In the case of zero cross filter (frequency filter), three-phase three-wire, or 3V3A wiring, in the vicinity of phase angle 30°, input to the power meter is the same condition as the above single-phase measurement. 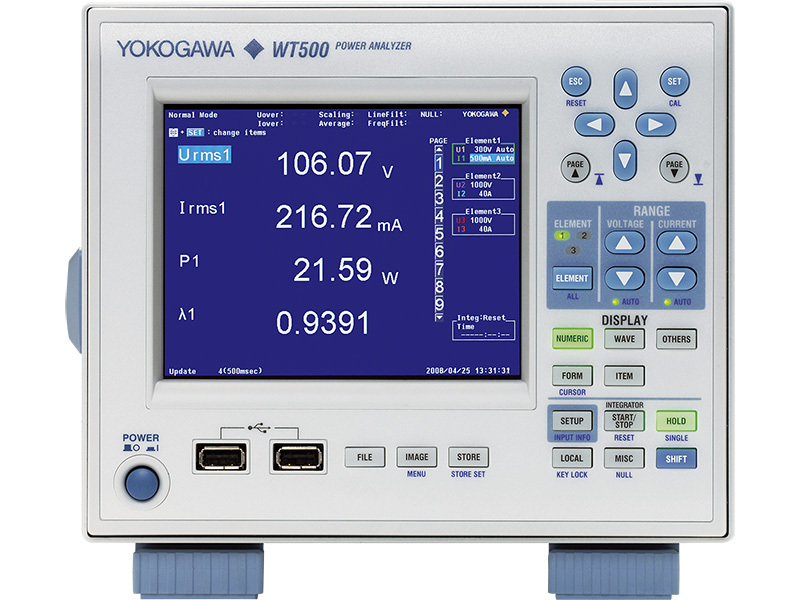 For details, see The power, power factor, and phase angle of each input element do not match when measuring the balanced three-phase load. Therefore, slight fluctuations in the measured values of voltage, current, and power or instable leading/lagging detection can cause large instabilities in the calculation of Var and ΣVar.